Another Operating While Intoxicated - OWI Reduced to Reckless Driving. Another Operating While Intoxicated – OWI Reduced to Reckless Driving. LEWIS & DICKSTEIN, P.L.L.C. was able to get an OWI reduced to reckless driving. The allegation was that the client was operating while intoxicated by the consumption of alcohol. This charge was in Wayne County, Michigan. When Loren Dickstein was retained, he went promptly to work diligently and thoroughly reviewing the police reports, records and recordings relative to the case. When it was time for Court, Mr. Dickstein was prepared to show the prosecuting attorney why they were not going to be able to convict our client of this offense. He was able to convince the prosecutor that the field sobriety tests were not performed correctly and why the client was likely not under the influence. The prosecutor agreed to dismiss the OWI charge and the client pled guilty to reckless driving. It is important that people who are faced with criminal charges make sure that their rights are protected. It happens too often that people plead guilty to just “get it over with”. If Mr. Dickstein was not prepared and did not have the expertise to convince the prosecutor to dismiss the original charge, our client would likely have had an alcohol conviction on his criminal record now. Alcohol convictions can have far-reaching negative effects on someone’s personal life, employment, and other things. 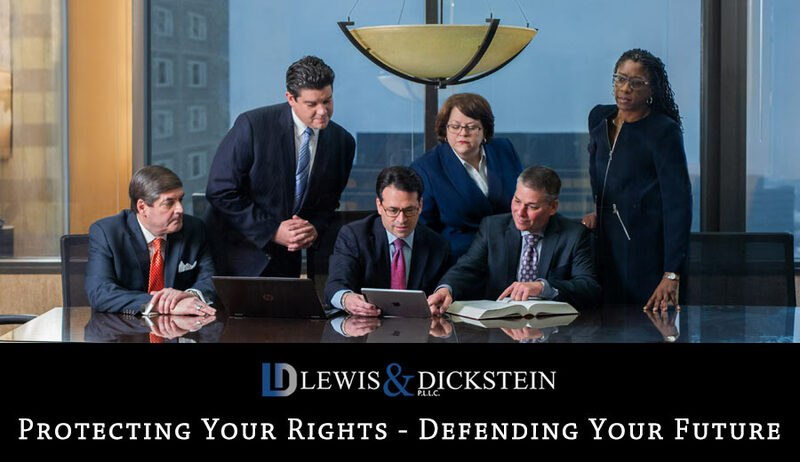 At LEWIS & DICKSTEIN, P.L.L.C., our Michigan criminal lawyers approach every case as if it involves our own family. The defense of any criminal charge requires experience, knowledge, diligence, and tenacity. These are all qualities that the attorneys at LEWIS & DICKSTEIN, P.L.L.C. Although the odds are stacked against the defendant relative to getting an OWI reduced to reckless driving or getting charges dismissed, achieving extraordinary results is always our top goal when possible. If you are in trouble, please call us at (248) 263-6800 or complete a Request for Assistance form. Michigan’s premier criminal law firm specializes in the zealous and fearless defense of those charged with felonies and misdemeanors in Michigan. We handle DUI/OWI, domestic violence, weapons and violent crimes, retail fraud, probation violations and all other federal and state criminal offenses.